Just imagine you can control anything using your brain. What you think and your work is done. Now this dream become done by one technology called Brain Computer Interface. Today we explore how this technology works and how useful for people. 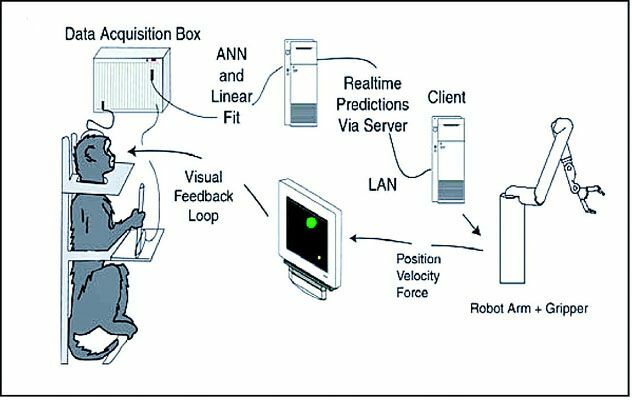 What is Brain Computer Interface (BCI)? Brain computer interface is a system or a simply a machine that connected with our brain with a computer. It is useful to get information from our brain and shows on the computer or machine. Actually, it is useful for mind communication. 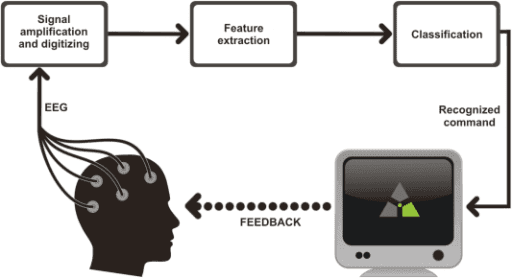 In short Brain-computer interface allows controlling devices or machines using mind. Its awesome isn't it. so let's see how brain computer interface works? Before understanding the BCI. We need to understand how our brain works? So, let's understand a little bit about our brain. So, technology is not limited to mobile, computer, machines etc. Technology also connected with biology, astrology and more. So our brain uses tons of nerves cells and combination these cells makes neurons. These neurons connected using axons and dendrite. The amazing thing is our brain has an electric pulse or electric signals to transmit information. Using this electric pulses we think, we act, we dream and more. When we think, when working, at that time our brain produces some electric signals or pulses. Yes, this electric signal very low they can't able to turn on your bulb. It is very very low but that are electric signals. So, some devices that able to catch those brain electric signal and able to understand then boom, our computer operates according to what we think or what we instruct. Think our computer works using an electric signal (like binary 0 or 1 for instruction) and our brain also. So, we can able to connect our brain with our computer. Let's understand more, we talk about the electric signal in our brain but some of the pulses or signals are overflow and they bounce in our head surface. So, scientists attached small pins in head to know about signals. In this experiment, they can see the electric pulses and yes it is very low. And this overflow signals able to control anything if machine able to catch it perfectly. So, for example, you have fear of anything then some signals are overflow and machine easily caught these signals and machine react according to instruction or logic. So here, brain and machine connected through the electric signals right. The first experiment tries on the monkey. Lots of pins and wires are connected with monkey's head and monkey control the robotic arm by using the thinking. Just think yourself, some wires connected with your brain with a machine and you think about some instruction then machine react according to your instruction. how cool is it? Yes, it is now possible to develop it. You heard about Stephen Hawkins. They always seat on a wheelchair because of paralysis. They can't able to walk, talk but still, they talk using some machines. Here movement of the cheek is collect by the sensor and display the word on the computer. It is similar to the Brain computer system. 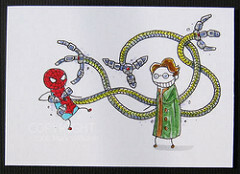 It is possible to create more arms like Dr. Octopus. These arms are attached to our brain and we can easily control them. Another main advantage for blind people. Blind people can able to see the word using this system. But how? Yes, it is possible to see by blind people using other people. BCI is connect with other people who can see the world. Here seeing the things is also a process and this process also generates the signals. 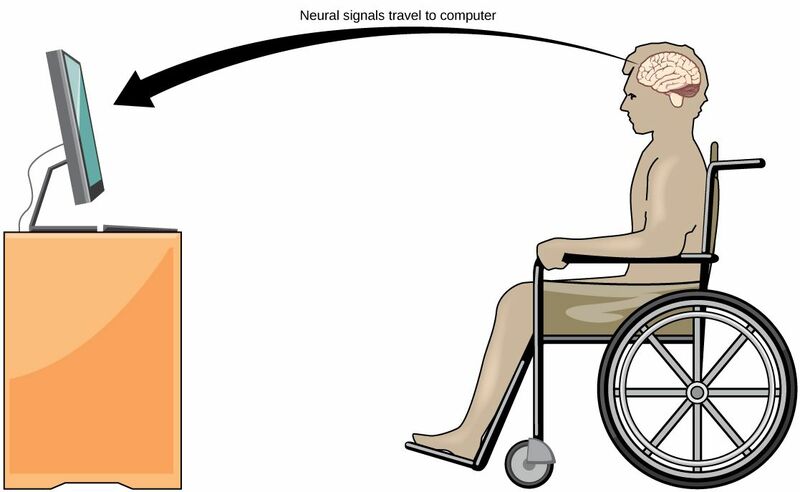 So, using BCI we can also transmit these signals to blind people for seeing the thinks. Then blind people also feel the thinks whatever other people see. 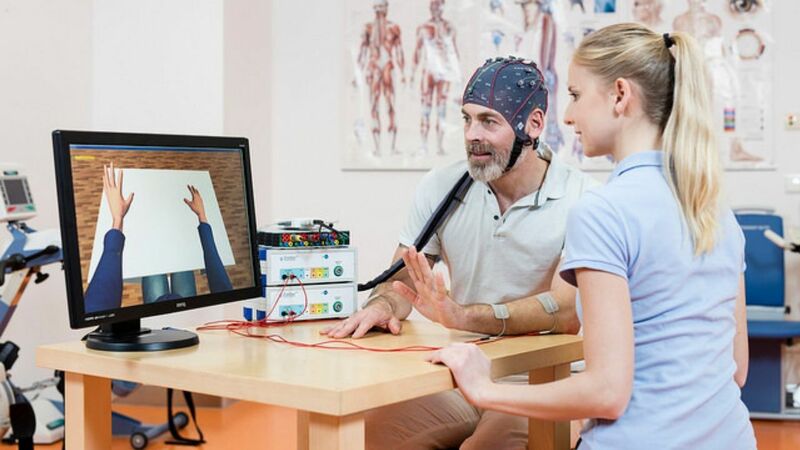 So, this is how Brain-computer interface works and how useful for people.